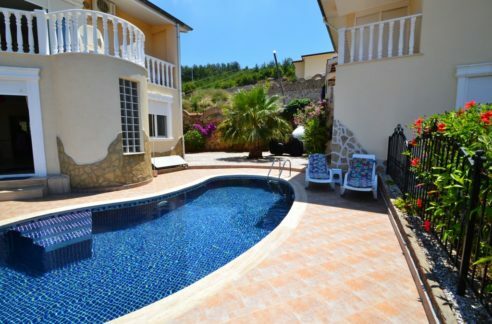 Private Swimming pool Villa for sale in Alanya Turkey – 525.000 Euro. 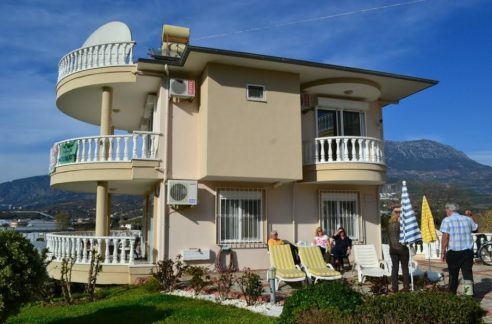 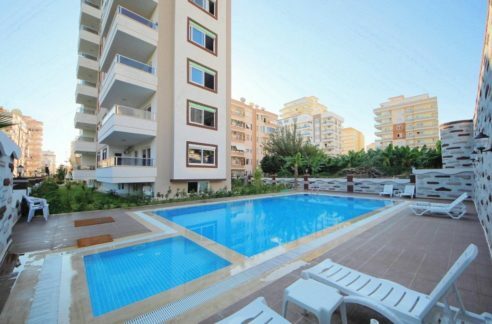 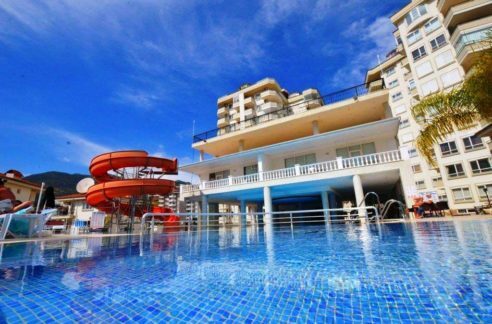 318 m2, 6 room, 4 bathroom, 1,5 km to beach, 7/24 security, sea view, alanya view, alanya castle view, private swimming pool, private villa, second hand, resale, freehold, luxury, siemens white goods, guest room, guest toilet, guest bathroom, 50 m2 swimming pool, mini golf, video security, camcorder, aluminum shutters, air conditioned, ADSL, High speed internet, private car parking, 2 car parking, sattelite system, floor heating, extra water tank 1,800 liters. 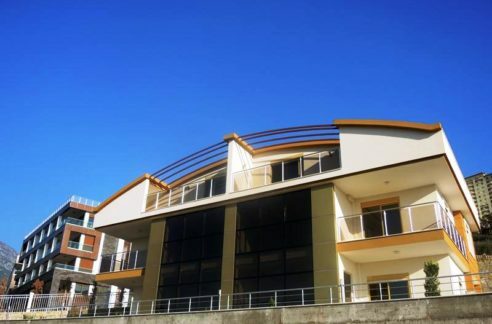 Alanya Centrum Tepe.